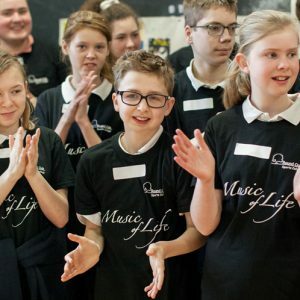 Music of Life works with individual students with a wide range of disabilities and special schools in areas of high deprivation where there is inadequate funding for musical activities. 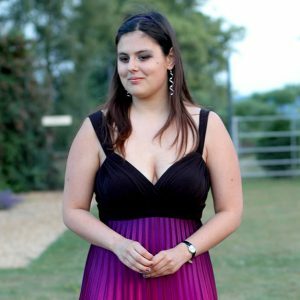 Music of Life changes perception of disability amongst professional musicians, music groups and organisations by enabling them to work closely with our beneficiaries and overcome the barriers of uncertainty, fear and misconception that often are caused by lack of practical experience of working with someone who has a disability. Our current projects are throughout the UK in West Midlands, the North, South East and London (apart from isolated 1:1 lessons). We specifically chose our music teachers for their skill in teaching pupils with disability. 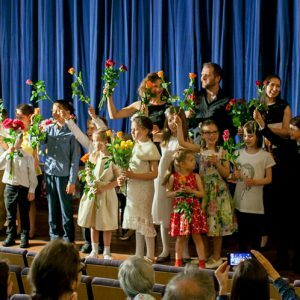 We create and facilitate master classes, workshops, concerts and gala events. 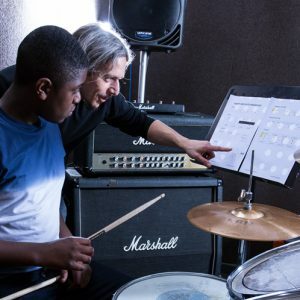 We provide individual lessons using our own network of music teachers. 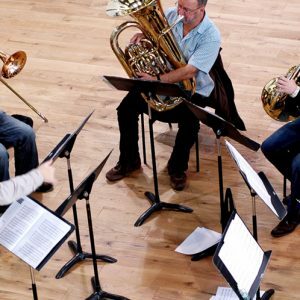 We provide the most outstanding musicians from our programme with long-term support to feature regularly in concerts and further pursue a musical education. We provide access for young musicians with disability to enjoy making music alongside professional and amateur musicians. We work in partnership with leading UK music organisations to increase the effectiveness of what we can offer.